Arch Sinfonia is a cross-art chamber orchestra based in London. 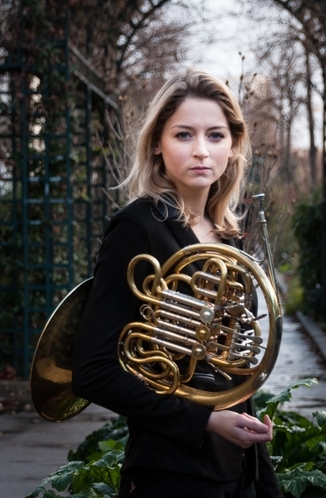 Founded in 2012, by the dynamic young conductor Chloé van Soeterstède, Arch Sinfonia has become renowned for its boundless energy, youthful inspiration and committed performances of a wide range of repertoire. Comprising musicians from across the world, the orchestra curates engaging programmes which extend across five centuries of musical history, spanning popular masterworks, adventurous cross art form projects and pieces commissioned especially for the ensemble. Collaborations have included projects with the London Russian Ballet School, the Manchester Singers and painters from South West London. Arch Sinfonia perform in a wide range of settings with artists from numerous artistic disciplines. As the resident orchestra at St. Phillips Earls Court, the orchestra has collaborated with renowned soloists, such as Zsolt-Tihamer Visontay, Amy Harman, Hannah Roberts, Katy Wooley and James Fountain amongst others. Arch Sinfonia has given performances at the Chapelle des Invalides in Paris and LSO St. Luke’s (Old Street). The orchestra has appeared on adverts for Ford and Sony. Arch Sinfonia is on a mission to re-examine the possibilities of an orchestra and break down the barriers between audience and musicians. 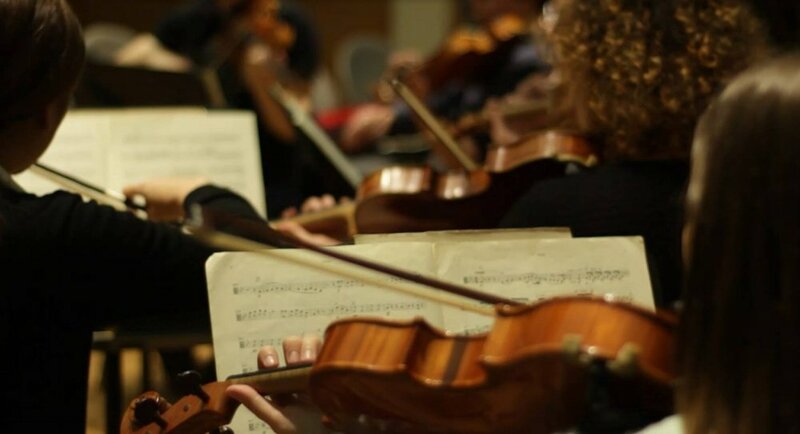 By inviting members of the public to sit amongst them during concerts, Arch Sinfonia hope to build stronger relationships with audiences and increase the understanding of how an orchestra works. Arch Sinfonia are grateful to their Principal Sponsor, EDHEC-Scientific Beta for the ongoing support. Meet the team of volunteers who manage the Arch Sinfonia. We've done some amazing things in our short history. Make a meaningful difference by supporting the Arch Sinfonia. 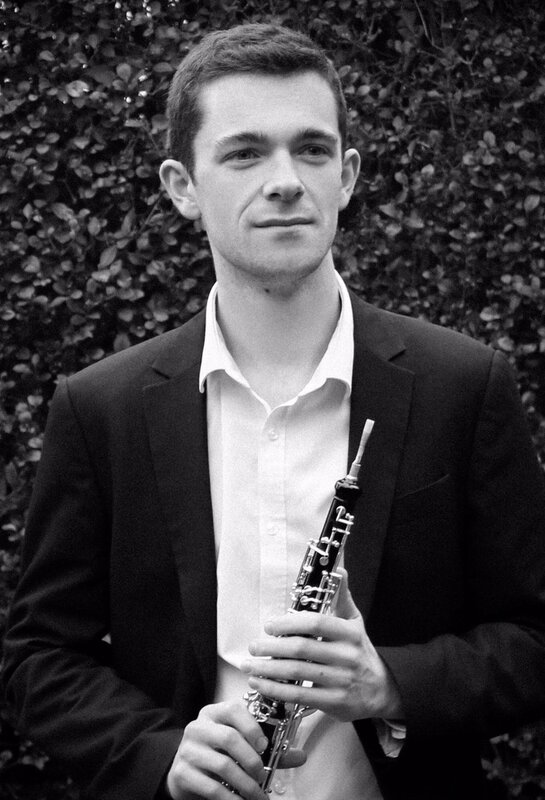 Arch Sinfonia maintain strong relationships with a number of renowned international soloists and are able to provide a platform for upcoming artists. Below are a selection of soloists who have performed with Arch Sinfonia since 2012.